Anyone Can Be A Father, But It Takes Someone Special To Be A Daddy. 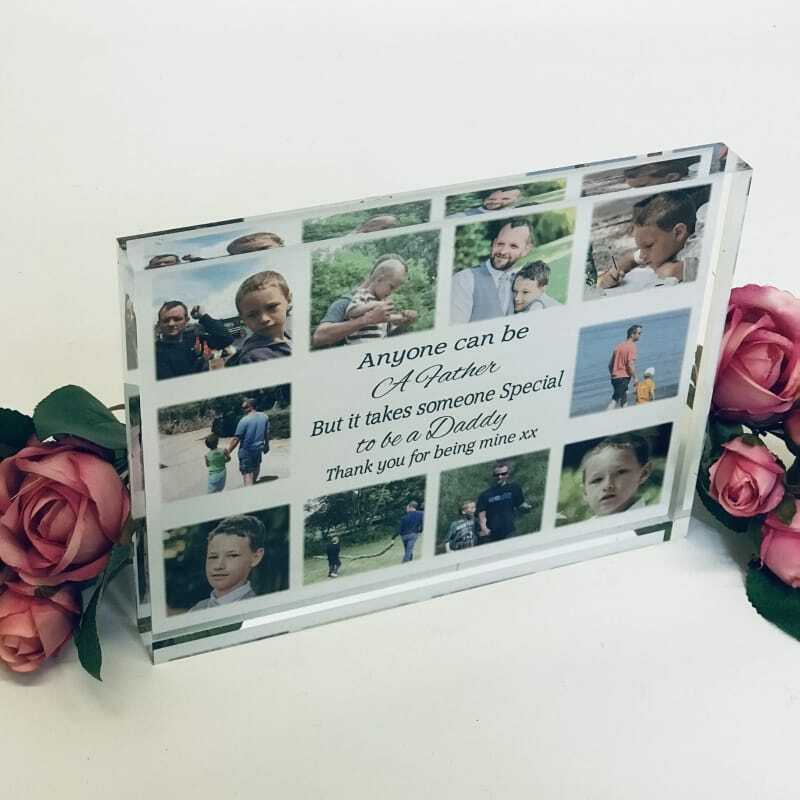 Beautiful collage keepsake for Daddy; for display on mantle piece, bed side table, shelves and more. 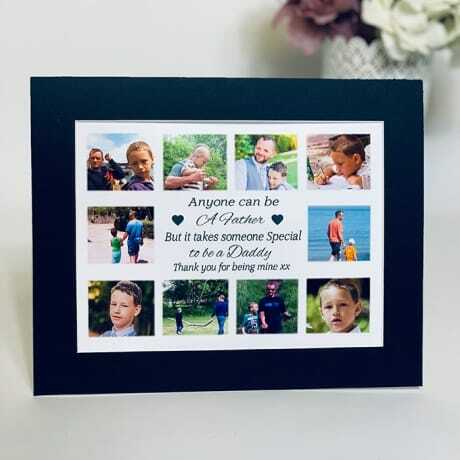 With a loving message and personalisation, add 10 favourite photos to make this even more precious. An ideal gift for any great Daddy.